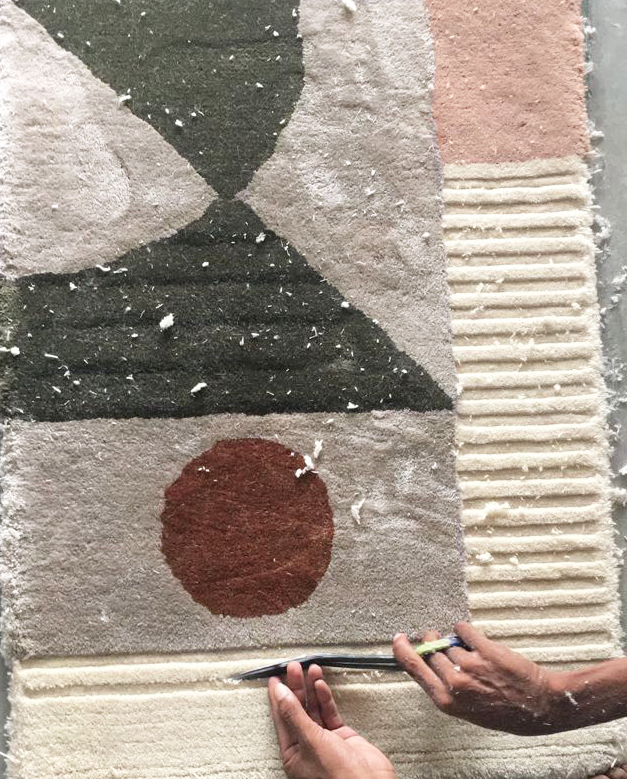 Catherine MacGruer x Floor Story rug collaboration launching at London Design Fair 21-24 September 2017. The collection presents four rug designs, each available in two colour ways. 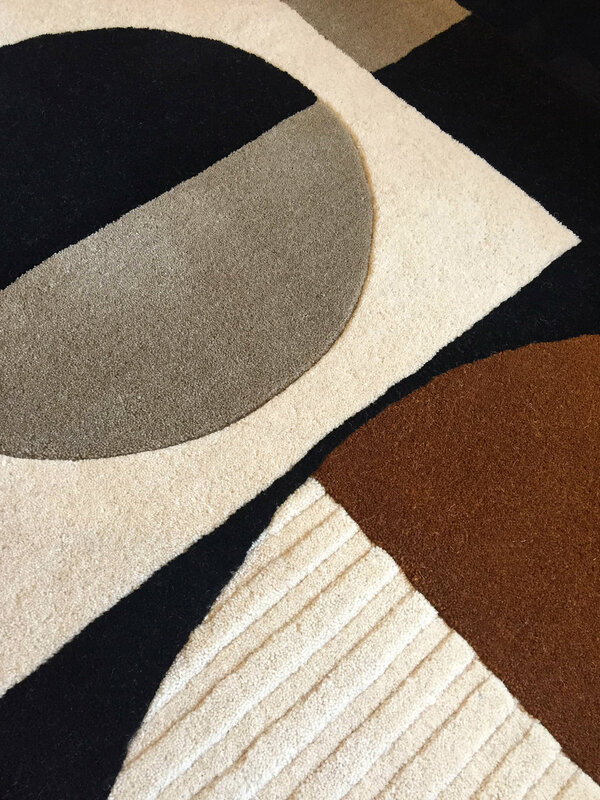 The rugs are made using the highest quality wool and silk, incorporating carved areas to create depth and texture in each design whilst using carefully considered colour, composition and balance.